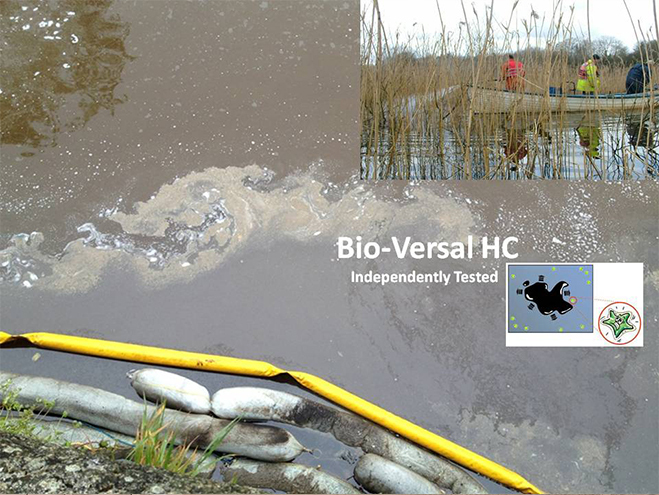 BIOVERSAL HC is a very coefficient cleaning product for oil problems in the environment and at the same time for directly averting danger and eliminating oil disasters on large waterways, coasts and shores. BIOVERSAL HC encapsulates oil particles and prevents them from sticking to and landing on shorelines, beaches, rocks, plants and animals. 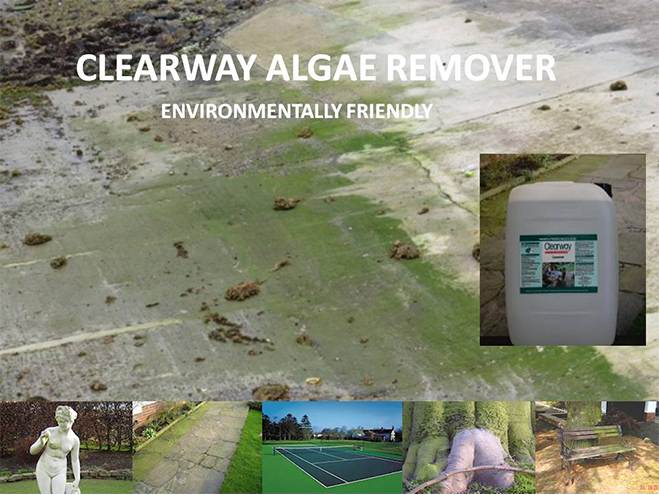 BIOVERSAL HC can be used to clean easier walls of locks and other water structures. BIOVERSAL HC is pH-neutral and dermatologically safe. 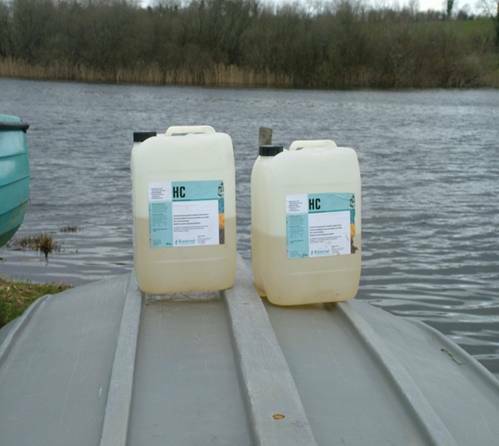 When used on waterways, the BIOVERSAL HC – oil – water mixture remains on the surface. The bioactivator contained in BIOVERSAL HC ensures high accelerated biological degradation of the remaining oil residue and leaves H2O and CO2 as a result. This substantially reduces the potential danger from the oil. 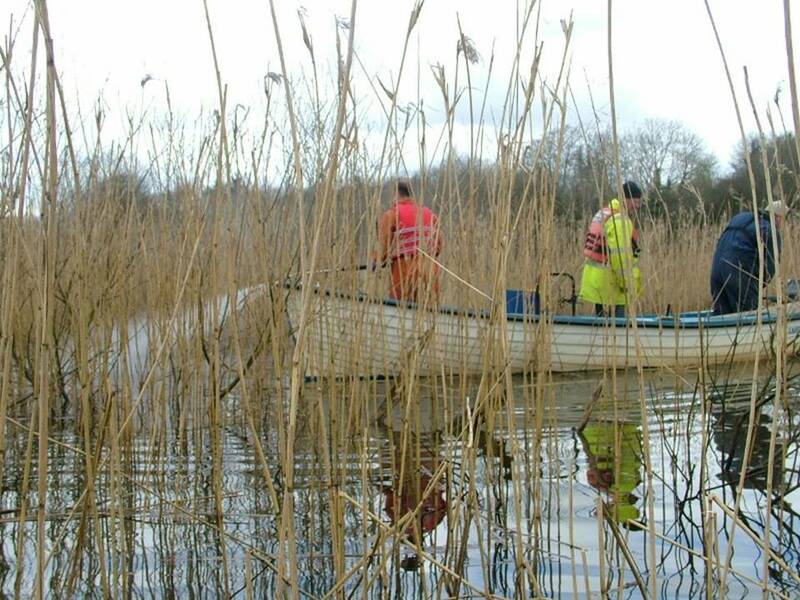 In those cases where conventional oil combating agents are not applicable on waterways or do not show any satisfactory effect, BIOVERSAL HC when used correctly can be harmless to the environment. BIOVERSAL HC is highly biologically degradable and helps animals and plants to regain their natural environmental conditions.